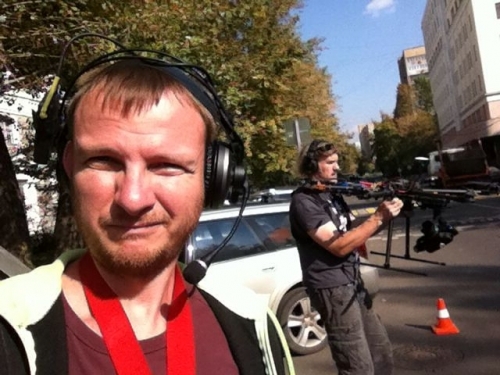 TVDATA.TV filming in Moscow Russia. 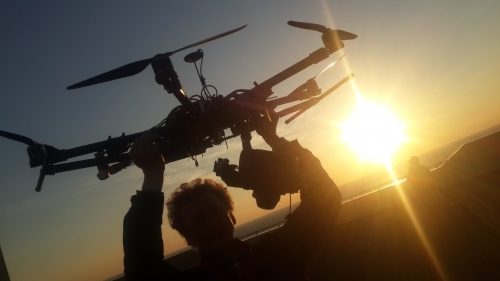 Aerial Drone Filming in Moscow. 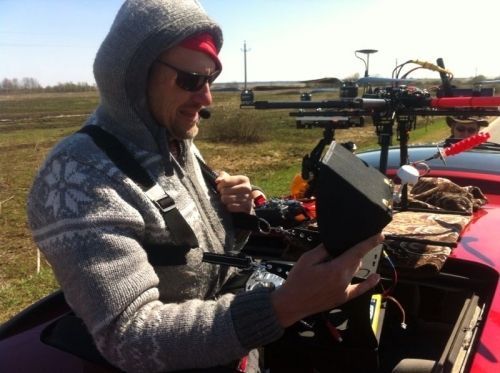 Spectacular aerial filming at altitudes up to 400feet using our cutting-edge drone UAV helicam team in Russia.